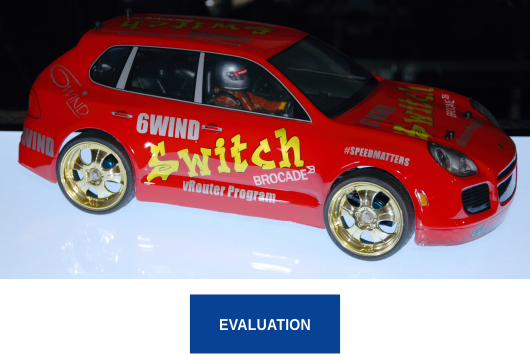 Following on the success of a previously limited program, 6WIND is pleased to announce an extension of the 6WIND SWITCH Brocade vRouter Replacement Program, to address the needs of Brocade Vyatta vRouter customers who are looking for an alternative networking solution. Brocade’s Vyatta vRouter is now end-of-support, and users can transition to 6WIND’s Turbo Router and receive immediate support. This offer now also applies to the VyOS virtual router product. Performance: 12 Mpps per core of IP Forwarding and 12 Gbps per core of IPsec, standard 1/10/40/100GE NIC support and scaling up to 1 million routes and 100,000 tunnels on Intel-based servers.